I’m bringing back Music Monday (and releasing this week’s version a little early). This week’s Music Monday is 50 minutes of atmospheric dark wave sounds from HOLYGRAM, who formed in 2015 in Cologne, Germany. Starting out with an intro appropriately named “Into The Void” that goes straight into “Modern Cults”, the tone for the rest of the album is set (and that setting is dark and synthesized). My favorite song on the album is the 4th track, “Signals”, which has a little bit of a straightforward gothic sound to it. Going into the 5th song, “Dead Channel Skies”, it breaks down just after the halfway point into a cool calmness before things get chaotic again towards the end. Each track blends into one another without you even realizing it, which creates a pretty seamless listening experience. 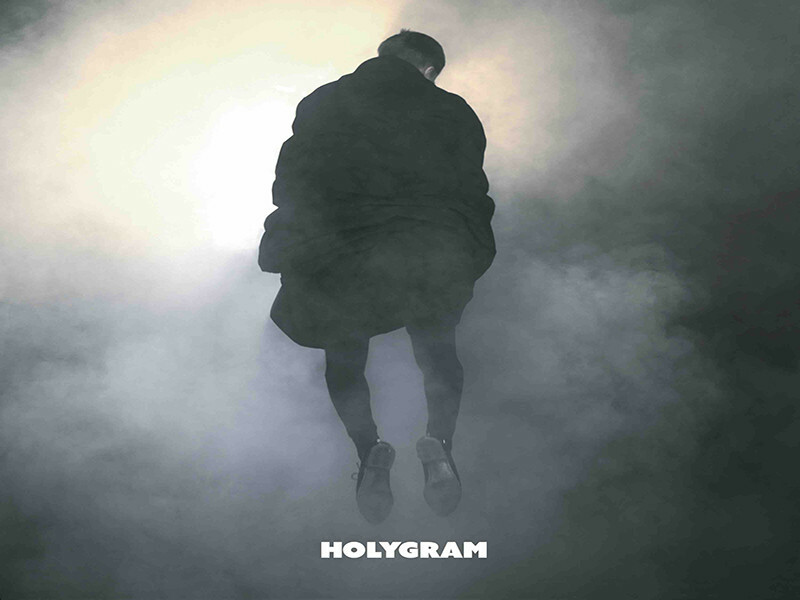 If you like bands like The Soft Moon and The Jesus and Mary Chain, then you’re going to like HOLYGRAM a lot. Modern Cults can be downloaded from the band’s Bandcamp page and for those who like vinyl, it is available through Cleopatra Records. If you’re in the Boston area, HOLYGRAM are opening for VNV Nation at Royale tonight. Teenage Riot TV Blog at WordPress.com.